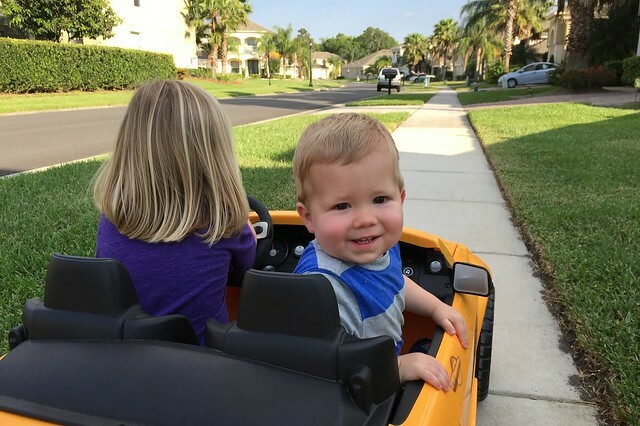 one of the best ways to avoid meltdowns right before dinner: car rides around the block. 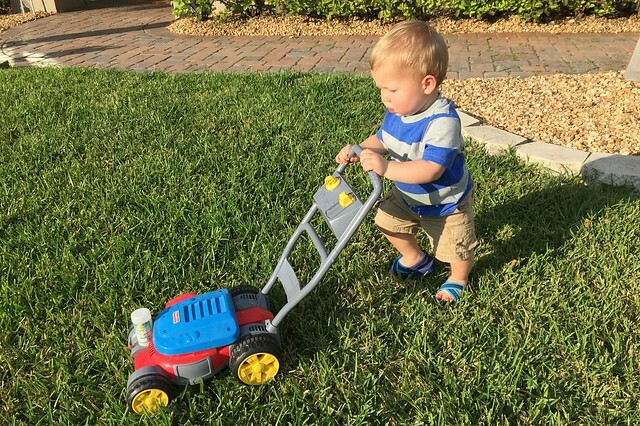 and mowing the grass. earning his keep, you know? 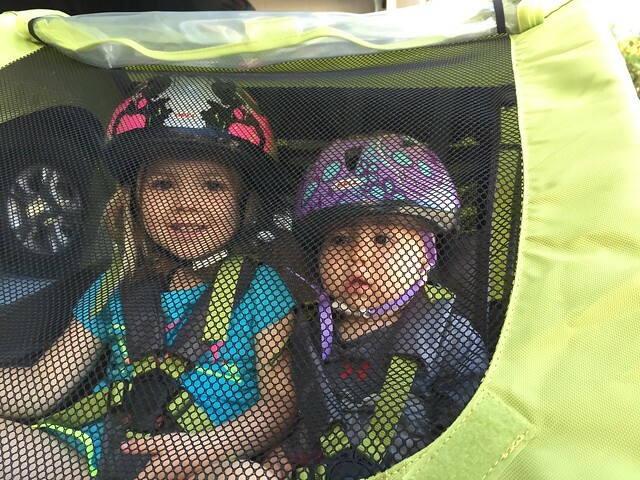 greg pulled the kids in the bike trailer while i ran beside them. it’s already too hot to run after the sun comes up apparently since i was dying after 3 miles. but at least i had good company! saturday morning fun at mygym! 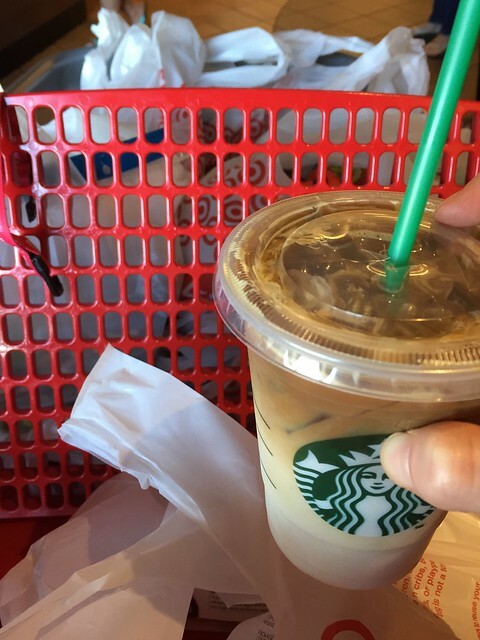 i went to target on a mission and it just so happened the line at starbucks disappeared as soon as i got done checking out. i took that as a sign to treat myself. 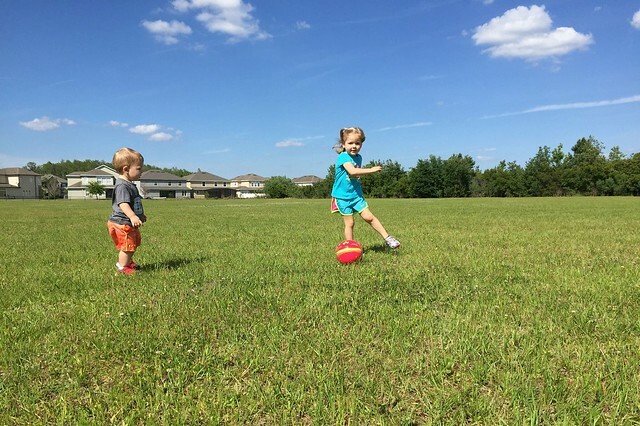 later that afternoon, we went to the park to kick around the soccer ball and run around. it didn’t last long on the account of it being 150 degrees out. 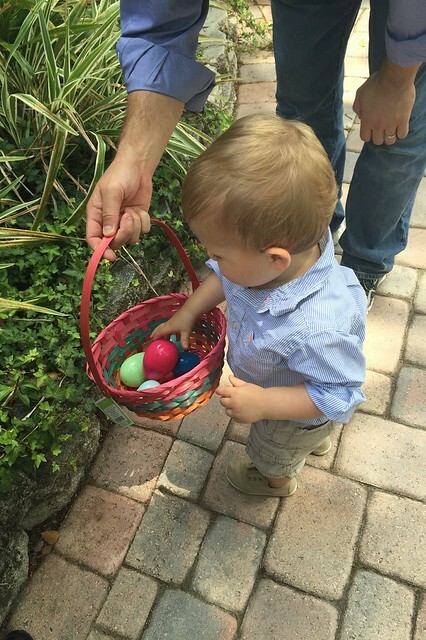 after church on sunday we headed to easter lunch hosted by our friends. 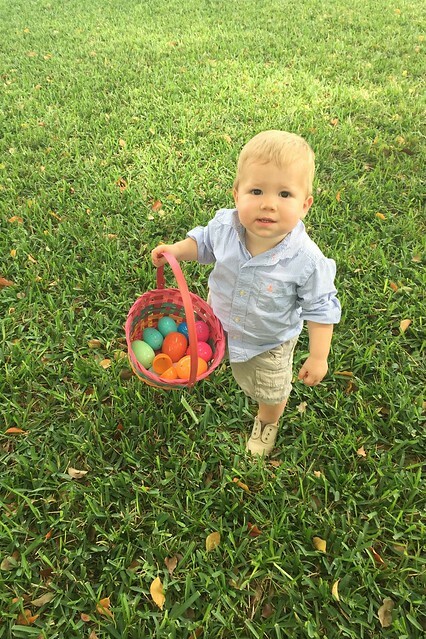 crosby’s first easter egg hunt! he was quite serious about it all. 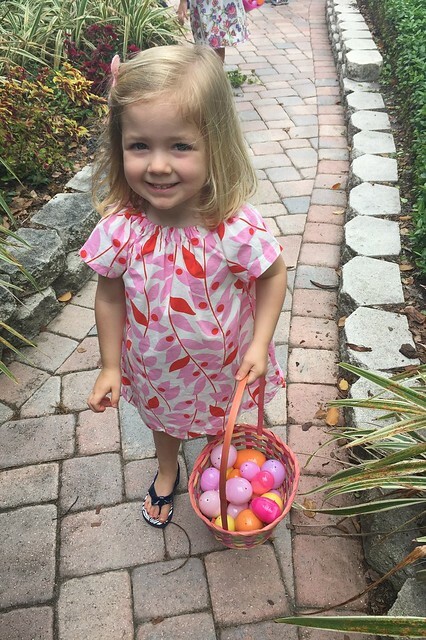 kenley loved it and exclaimed “there is something in it!” every egg she found. sweet boy having so much fun. we had an action-packed weekend filled with only fun activities. 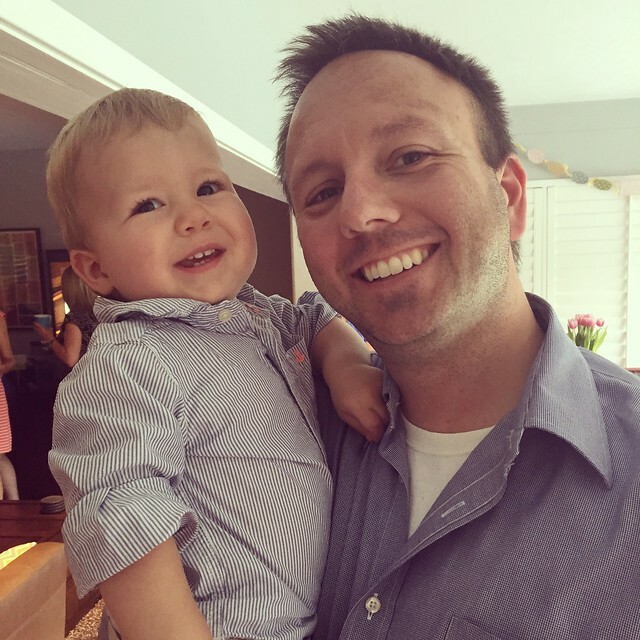 the kids had a great weekend and we are so thankful for friends who spent their easter holiday with us. to top it off, kentucky lost and baseball is back!